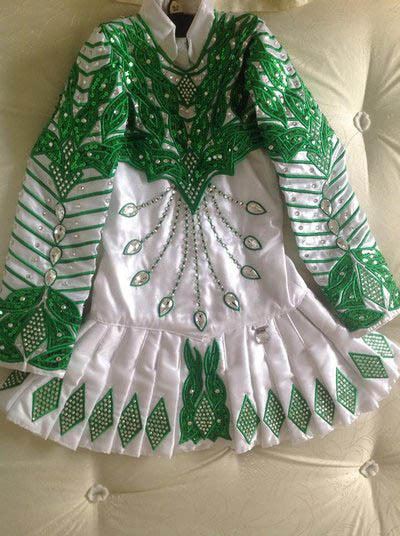 It is stunning on and off stage and has 1000’s of swarovskis on it plus the green sequin it really sparkles. 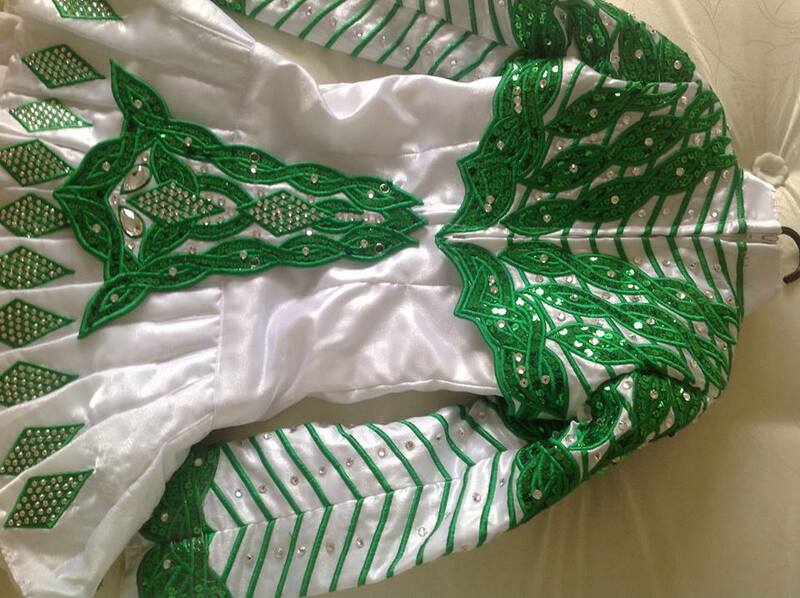 Asking Price: £750. Shipping costs are included in the asking price for worldwide shipping. Returns are negotiable.